Image courtesy of Rocket Lab. 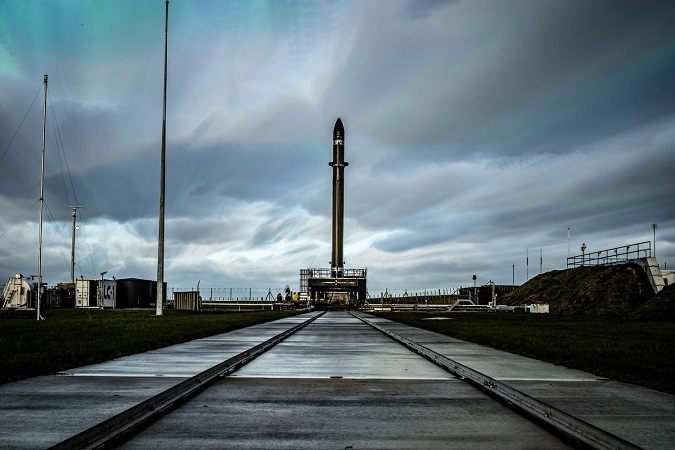 US/New Zealand launch provider Rocket Lab and new Dubai-based launch brokerage firm Circle Aerospace have signed an agreement for ten dedicated launches aboard Rocket Lab’s Electron rocket. The first launch is scheduled to lift off in Q4 2019. The agreement was signed during the 2018 Small Satellite conference held in Logan, Utah, and sees Rocket Lab selected as the sole launch provider and primary provider of associated mission services for Circle Aerospace clients. Circle Aerospace, a new turnkey launch brokerage and satellite development company, aims to catalyze the growth of a commercial space and small satellite industry across the United Arab Emirates and wider Gulf Cooperation Council nations (GCC).